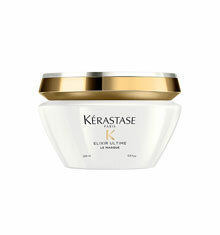 Kérastase Initialiste Advanced Scalp & Hair Concentrate is a scalp serum that penetrates to the root of the hair and feeds the stem cells, helping to encourage hair to grow out healthier, shinier, stronger and thicker. 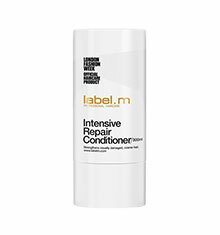 When using this product, it has also been shown that there is 93% less breakage of your hair and it will begin to look the best your hair can be. 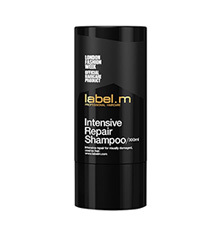 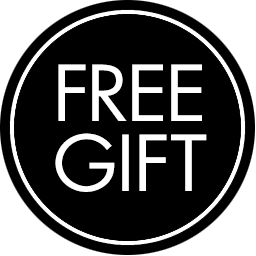 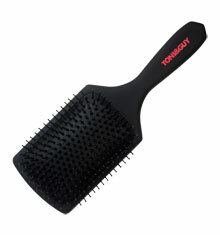 Suitable for all hair types, this product can fit in perfectly to your every day hair routine. 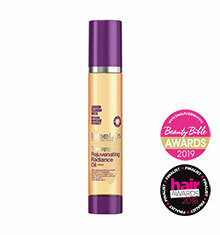 Simply shampoo and condition your hair followed by massaging this Advanced Serum into your scalp.